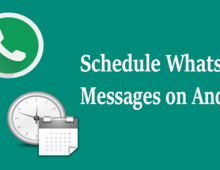 Many of us are been using the same apps since years to cater our needs and we think that the apps we have been using are the best. Well, we can not deny the fact that in recent years Google Play Store has been really exploded with new apps and I must say they great. 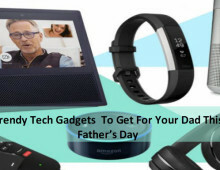 These are just not the upgraded version or the ‘new way of doing the thing’ apps, but they really provide you with new functionality and adds a lot of new feature to your phone. Well, considering this, the main problem is there are just too many apps to choose from, and that why I have made this list. 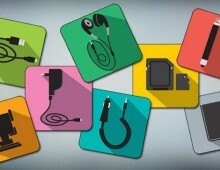 Here the list of top 5 apps which you can stuff unto your phone and increase the functionality of your device. 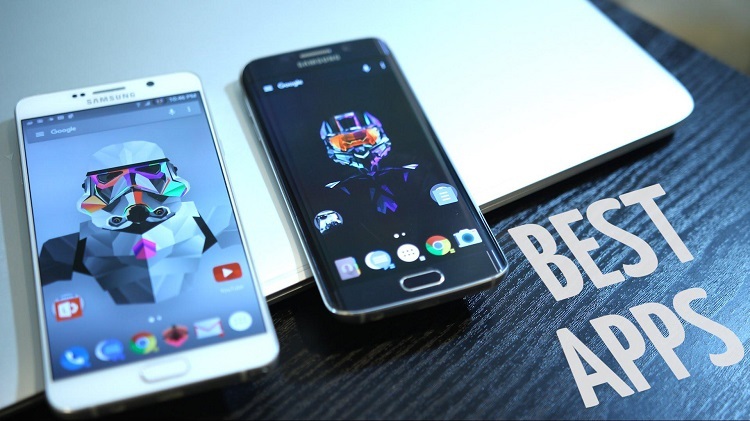 Let’s check out the list of top 5 best apps that you must be using in 2016. Lightroom is beautiful and powerful image editing software provided by Adobe Photoshop. This app enables you to craft and share professional quality images from your device. It’s completely a free app and it provide you with some of the pro tools which cannot be found in other photo editors. With these apps, you can even edit RAW files and take full advantage of the image quality captured. Plus, using the tools provided in the apps you can really create amazing images that most of the editors can’t do. It’s a really good app for the photographer to get the professional editing done with ease. As the name says itself. 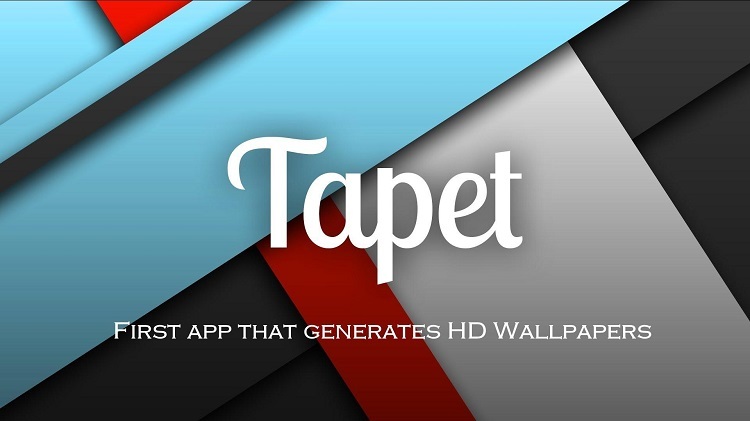 Tapet is a walloper app which is first of its kind. This app automatically generates high-quality wallpapers using different mathematical algorithms to create wallpaper. The user is allowed to choose various elements of the wallpaper and has wallpaper of your preference. While scrolling through different wallpapers, you can even like or dislike the wallpapers to let this app know what type of wallpaper you prefer. And a unique thing about this app is, the wallpaper generated will only be present in your device, you will not find it on any other. So if you really like to personalize your device this app can be a great help to you. We all know the Swiftkey Keyboard, which the one of best and most popular mobile keyboards with great features. 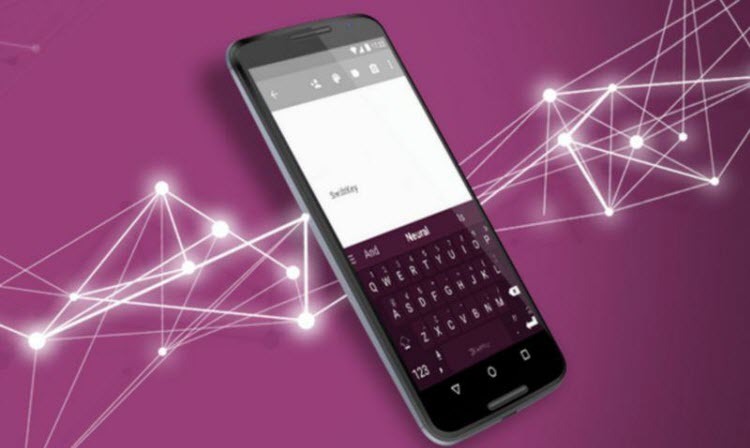 Swiftkey alone gave a lot new experience and helped us to ease the typing difficulties. Well now, it has released a new app that have even better features. 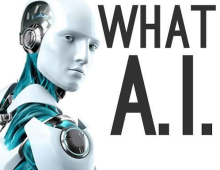 The old Swiftkey used to analyze the previous two words to provide prediction but now, they use a new algorithm and an artificial intelligence to suggest and yes, it better than before. The new feature added to all the old features makes the app worth having. 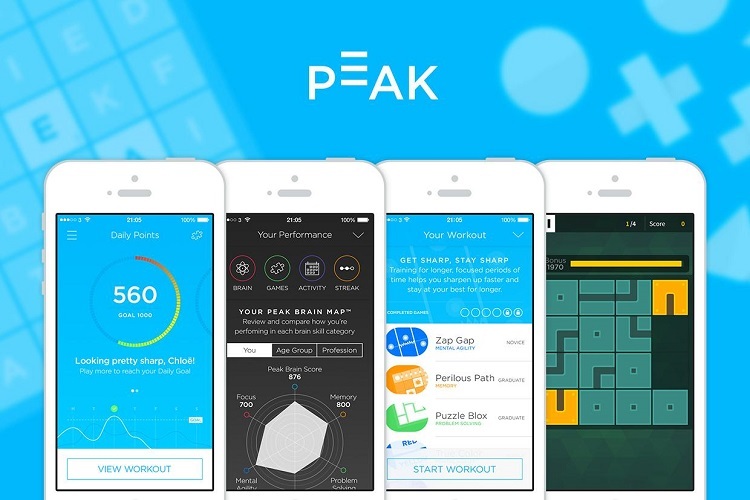 The peak is a brain training game which helps you to track and challenge your cognitive skills. This is one of the best brain training game and does help you to cultivate in various aspects. This game consists of 25 mini games which help you to improvise your memory and strength. Each day, you’re given a few games to complete. These test various parts of your brain, such as your problem solving skills, language capabilities, or simply your ability to focus. Once you are done with the test, the app provides you with the analysis which shows out where your strengths and weaknesses are, visually indicated on a graph. If you really want to grow your skills, your should try this game. 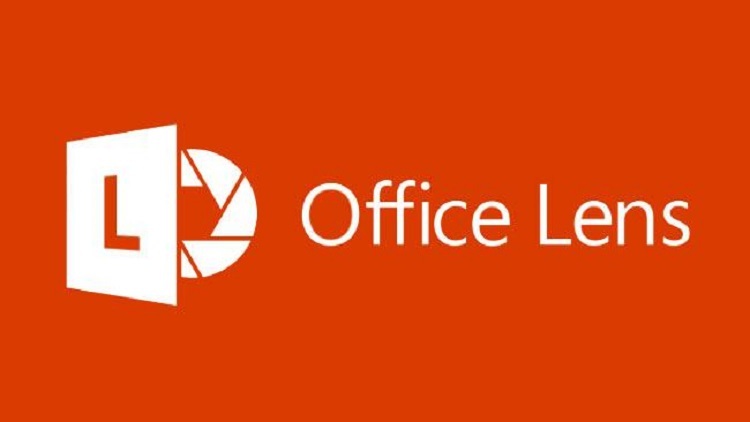 Office Lens is a very simple scanner app provided by Microsoft. It’s an app which you can use for scanning documents, business cards, blackboards, and photos. This app trims, enhances and makes pictures of whiteboards and docs readable. You can also use Office Lens to convert images to PDF, Word and PowerPoint files, and you can even save images to OneNote or OneDrive. This app has a very simple interface and several other option to play with. If you have any particular suggestions, to add to this list. Please tell us in the comment section below.